St. Petersburg, Florida. 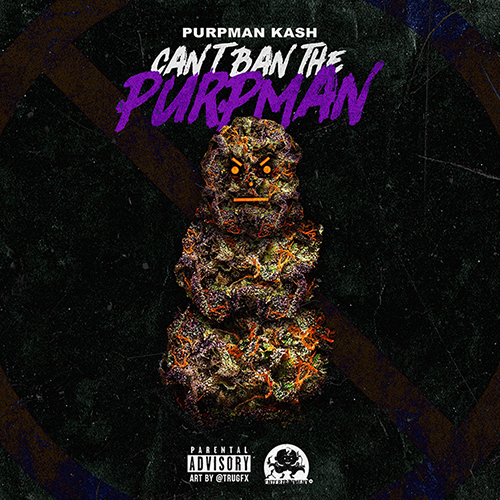 PurpManKash is working on his debut EP titled “Cant Ban The PurpMan” which is set for release July 17th, 2018. PMK is a hip-hop artist that has the versatility to breakthrough genres and deliver words (rhymes) that have meaning and can move any listener. Set to drop his lead single "Jeezy" PurpManKash plans to keep his foot on the pedal with bringing you quality street music.